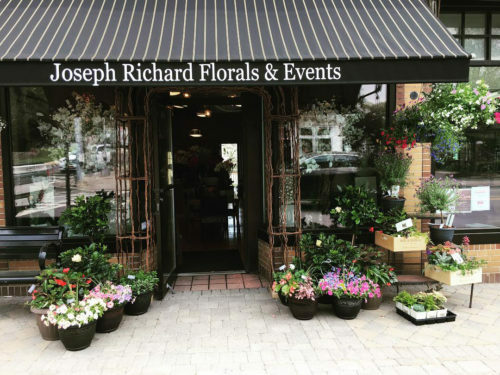 Specializing in the art of floral design, Joseph Richard Florals seamlessly integrates colors, shapes, textures and patterns to orchestrate a truly memorable wedding or event. We want to impress you from our very first presentation. Please fill out and send back our Pre-Consult questionnaire so we can be completely prepared! Thank you and we look forward to hearing from you soon.